The best travel mini iron we have! Ceramic plates are crafted to help achieve a smooth, healthy looking hair result. By using ceramic heaters, it emits negative ions to retain maximum hair moisture and to promote a frizz free hair experience. 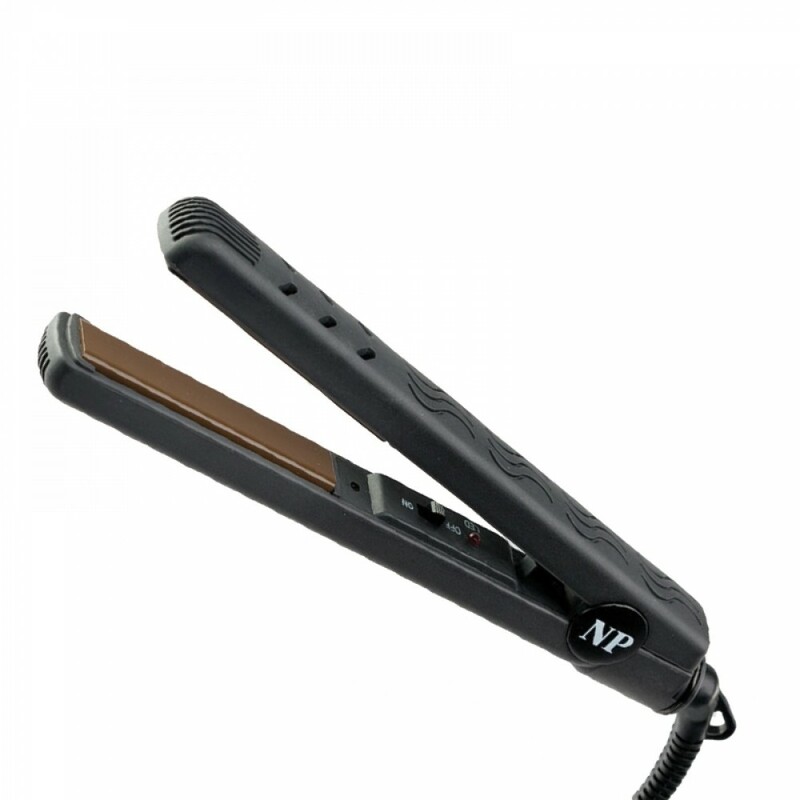 It also features far infrared heat, which is the most gentle hair heating method. • Made in Korea It's invisible to the naked eye, deeply penetrates hair and most importantly, doesn't possess any harmful UV rays. Ceramic plates retain heat more efficiently, while distributing heat equally across its surface to prevent hair burns from hot spots.